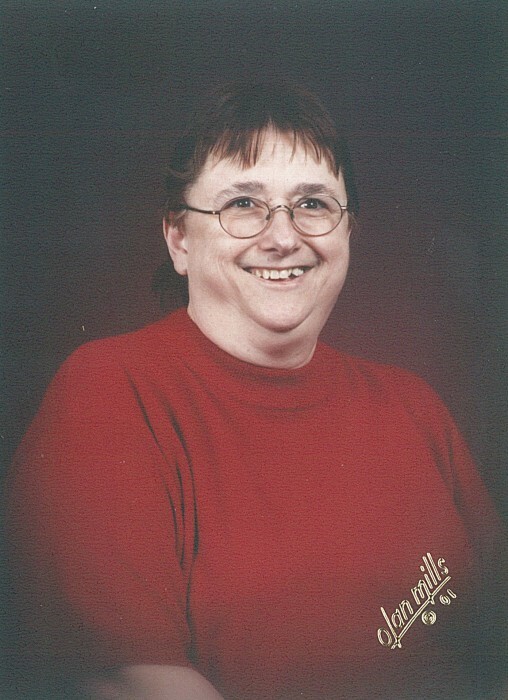 Karen Bell (Mock) Long, 67 of Indianapolis passed from this world on Tuesday July 31, 2018. She was born on Tuesday April 17, 1951 to Cleveland Mock and Beulah Mae (Frost) Mock in Indianapolis, Indiana. Karen was preceded in death by her parents Cleveland Mock and Beulah Mae (Frost) Mock. She is survived by her loving husband Arvine M. Long, daughters Tammy Donaldson of Plainfield, Indiana, and Amanda Long of Indianapolis, 2 grandchildren Kelsey and Conner. Celebration of Life will be held on Tuesday August 7, 2018 at Charity Church, 2700 S Tibbs Ave, Indianapolis, IN 46241 from 11 to 1 pm, then service at 1 pm. Please have all flowers sent to the Church.